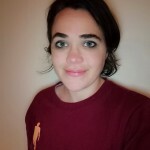 Overland magazine and the Malcolm Robertson Foundation are very pleased to announce that Lauren Foley’s story ‘K-K-K’ is the winner of the inaugural Neilma Sidney Short Story Prize. Runner-up places have been awarded to Toby Sime’s ‘Civilisation at last’ and Ashleigh Synnott’s ‘On the road to Kuang Si Falls’. 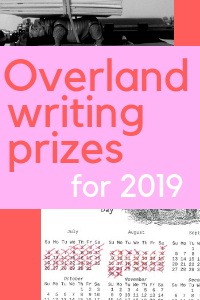 The three judges – Alice Pung, Ellen van Neerven and Stephanie Convery – note that the entries that lingered in the first year of the competition ‘were those that had a creative take on the notion of “travel”, or reoriented our perspectives in an unexpected way’. 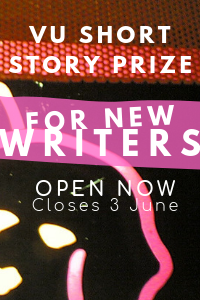 The judges write that the winner, Lauren Foley’s ‘K-K-K’, ‘effortlessly weave[s] humour into what is essentially a story about displacement and different forms of violence’, while ‘Civilisation at last’ is ‘a standout example of the “young traveller” genre’, and ‘On the Road to Kuang Si Falls’ the entry with ‘the most original take on the theme’. The full judges’ report will be available in the Overland #222, out just after the Easter break. Lauren Foley is Irish, and newly Australian. 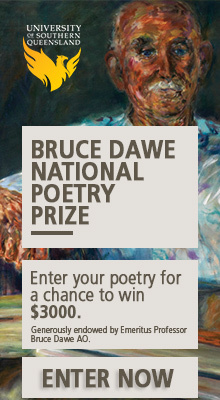 Her short story, ‘Squiggly Arse Crack’, appeared in the 2014 Margaret River Press Anthology. 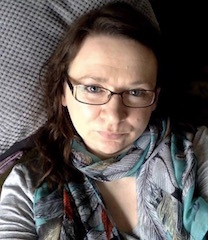 She was shortlisted for the Overland Story Wine Prize, and Over the Edge New Writer of the Year Award, 2015. 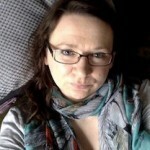 She has been awarded a 2016 Varuna Residential Writer’s Fellowship. ‘Civilisation at last’ is the story of a childhood ending in flaming ruins, an early adulthood spent re-learning how to love, and one moment on the edge of maturity. 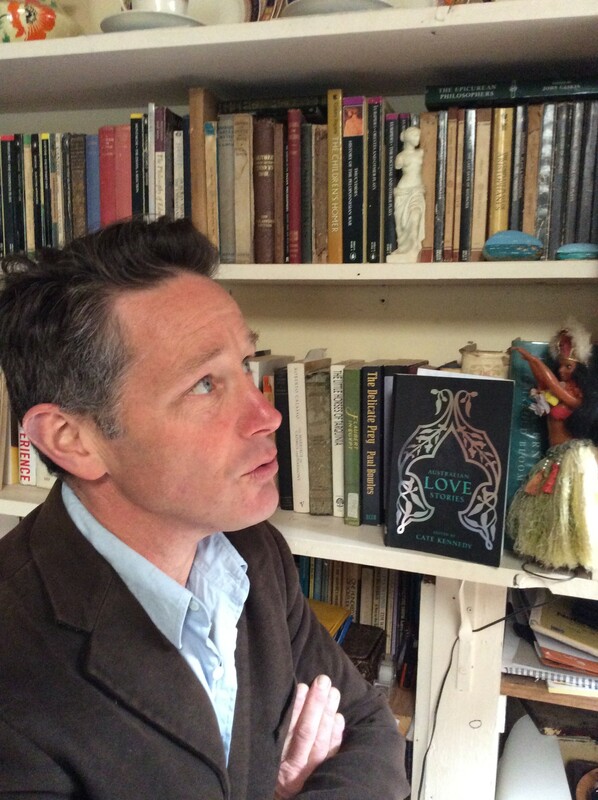 Toby Sime grew up in Daylesford, where he now lives with his wife and children. He has been writing poetry since he was eight, and began writing stories a few years ago. 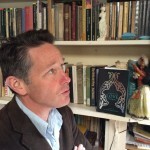 He studied literature at Melbourne Uni, at Ballarat, and at Boston College. His story ‘Hooked’ appeared in Australian Love Stories (Inkerman & Blunt, 2014). A story of love, betrayal, and beginning again which centres around the capture of a moon bear on a bile farm in the jungles of Luang Prabang. Ashleigh Synnott is a writer living in Sydney. Her short fiction and essays have appeared in various anthologies and journals such as Meanjin, Overland and Award Winning Australian Stories. 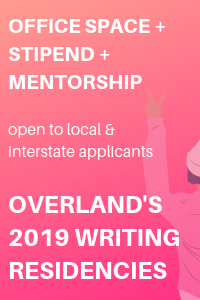 If you appreciate Overland‘s support of emerging writers, please subscribe or donate.